We invite you to a Franciscan Retreat or to come for a personlized visit at our Motherhouse or another of our convents in your local area. Call or text Sister Julie Ann 920-323-9632. 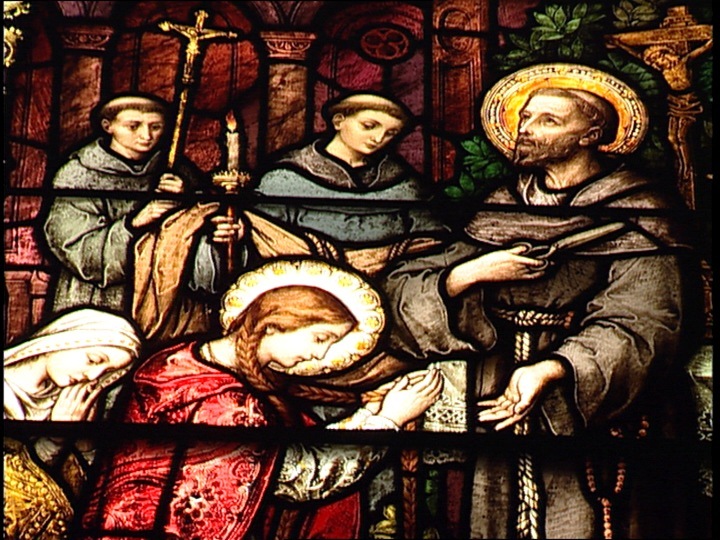 Find here a very simple blog comprising reflections, photos and comments from those who have gone on Franciscan Sisters of Christian Charity Vocation Discernment Retreats, as well as helpful articles on discernment by our Sisters. 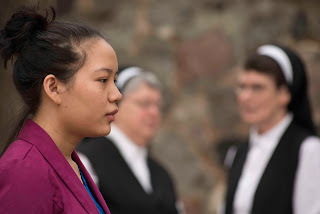 On September 28-30, 2018, Franciscan Sisters of Christian Charity and Focus Missionaries serving at St. Albert the Great, Houghton, MI invite young adult Catholic Women to Holy Family Convent, 2409 S. Alverno Road, Manitowoc, WI for Come and See Our Home, Our Life. Begins at 8 p.m. Friday with social and night prayer. Saturday includes Morning Liturgy of the Hours, Mass, Eucharistic Adoration and a heritage tour of our Franciscan Sisters of Christian Charity Motherhouse. Afternoon includes a pilgrimage to ministry sites, including Our Lady of Good Help Shrine, Champion, WI. Expect some dynamic relationship-building with Sisters, prayer time in our chapels, as well as enjoying other group participants. Concludes after Sunday dinner at 12:30 p.m.. Call or text Sister Julie Ann at 920-323-9632 with your questions. Register here. 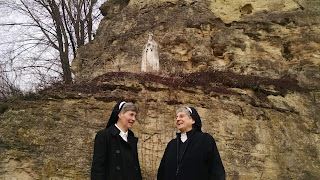 Franciscan Sisters of Christian Charity and Cistercian Nuns invite young adult women to a coming April 21, 2018 Discernment of Spirits Retreat at Valley of Our Lady Monastery, Prairie du Sac, Wisconsin. The day begins with Mass at 8 a.m. The day closes at 4:30 p.m.
What have other young adult women found most helpful in a day like this one? Here's responses from other retreats held in Michigan and Wisconsin. In the good ol' summer time, Franciscan Sisters of Christian Charity are ready with possible discernment opportunities that fit your own inspirations. Desiring to just have a leisurely conversation with a Sister to ask a few questions? We can meet you at a coffee house or church, or even at a park. Road trips are no problem. Call or text Sister Julie Ann 920-3232-9632 and we will plan a date that fits your schedule.